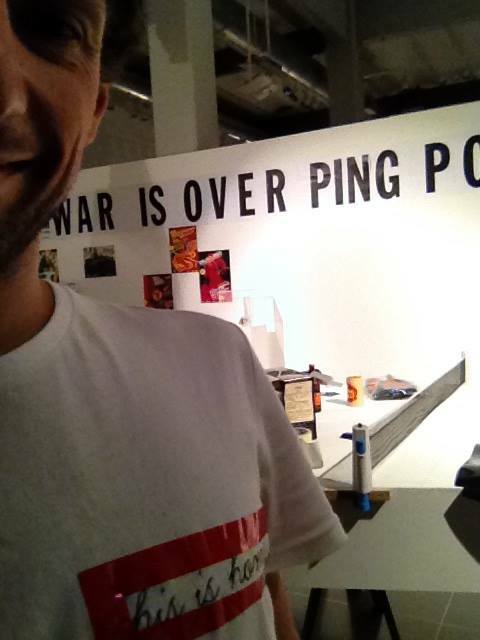 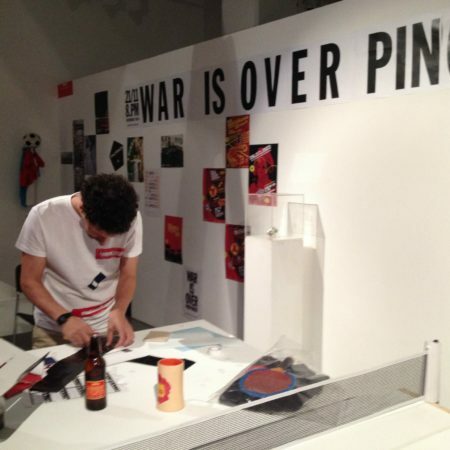 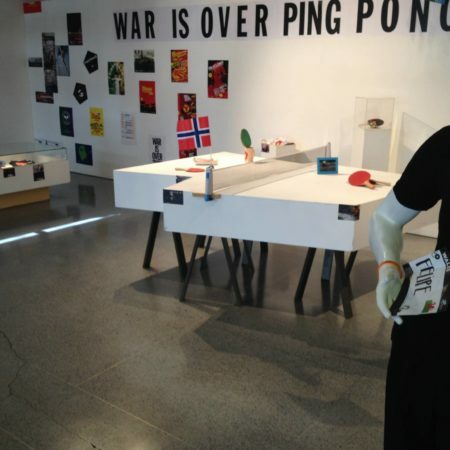 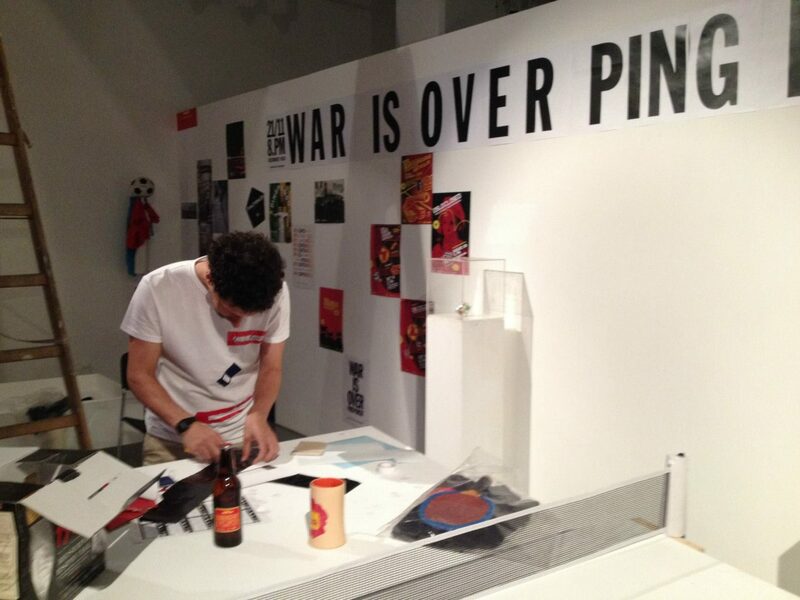 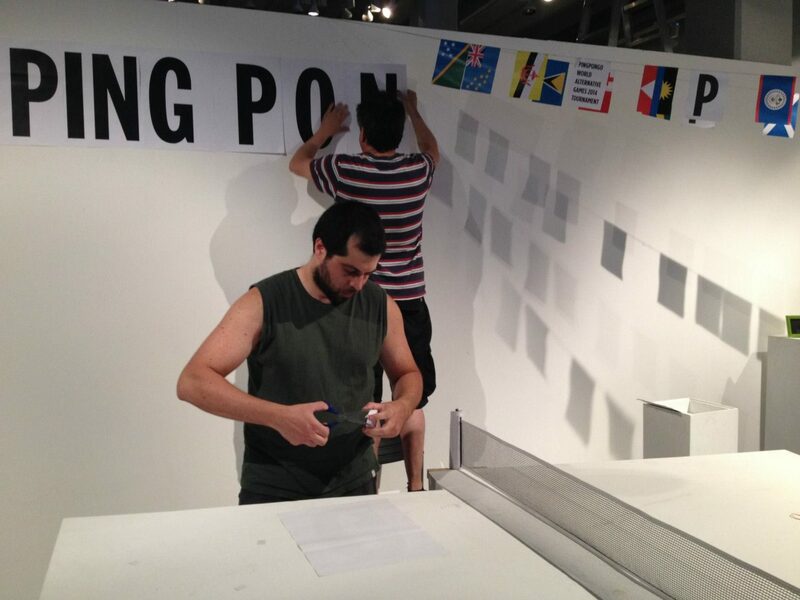 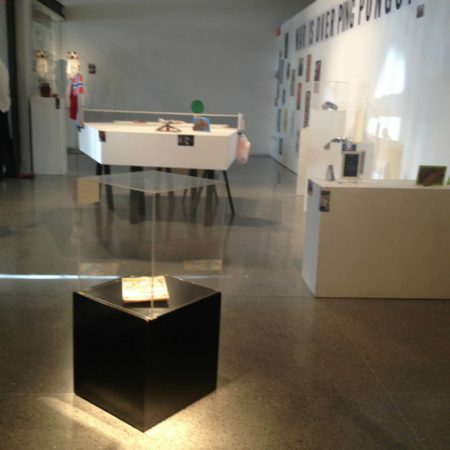 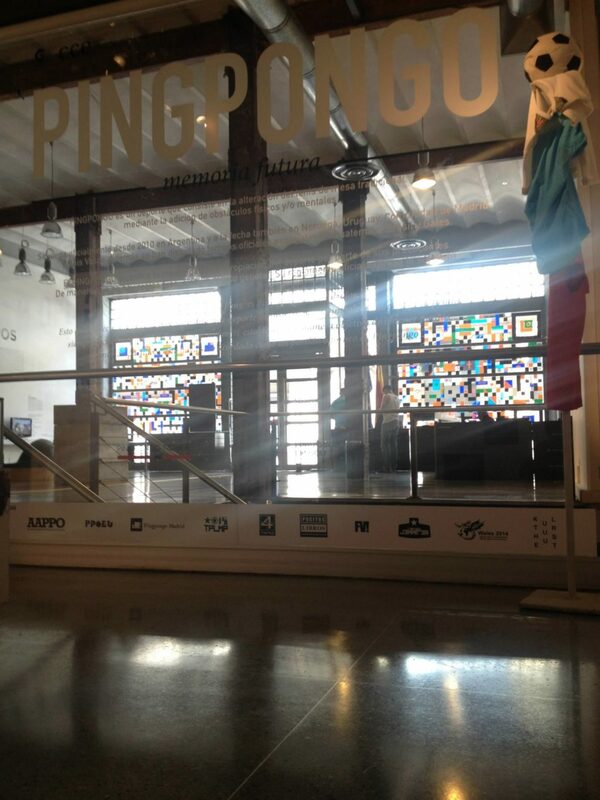 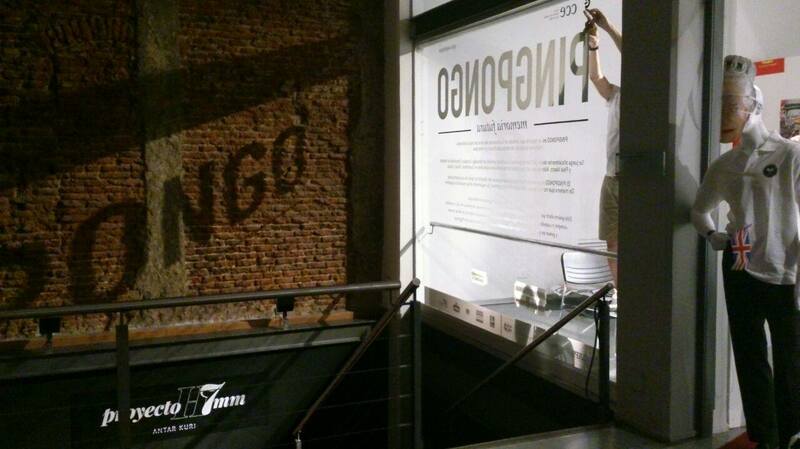 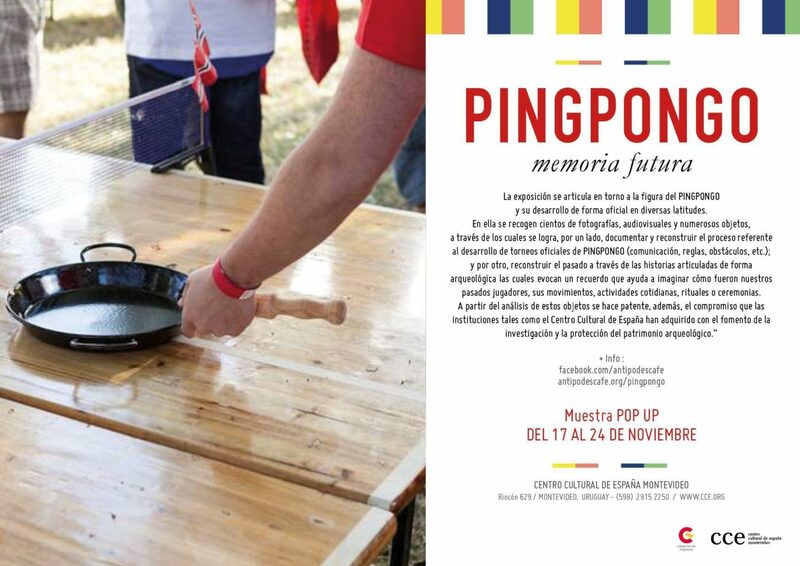 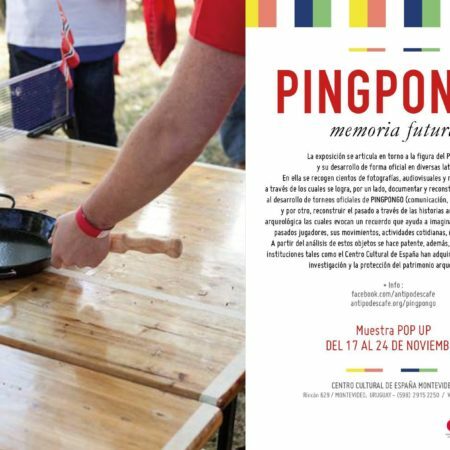 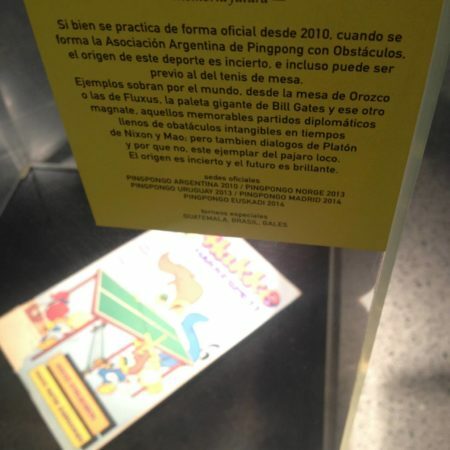 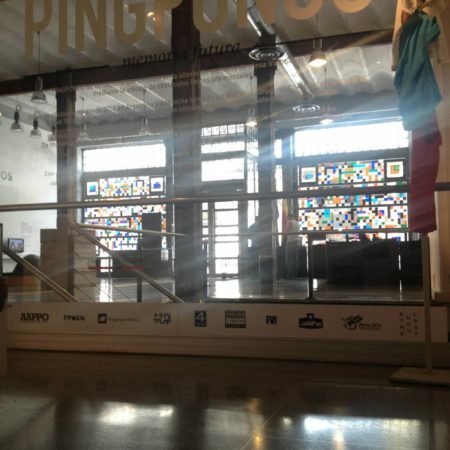 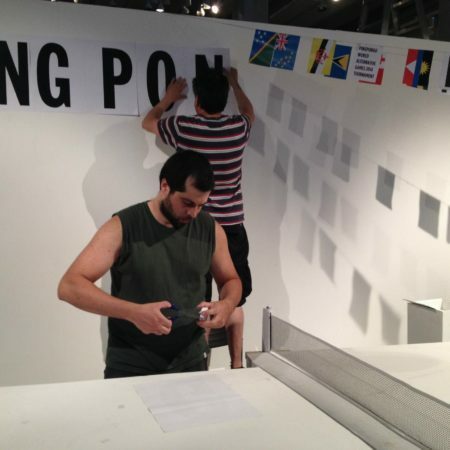 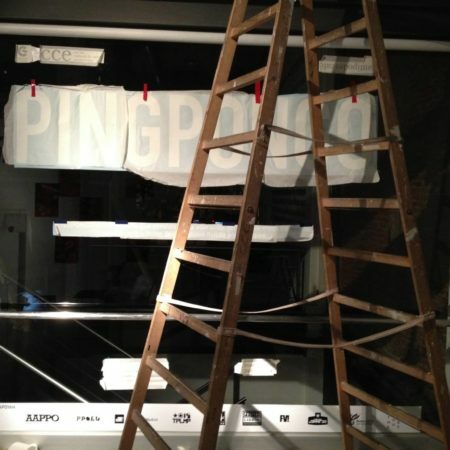 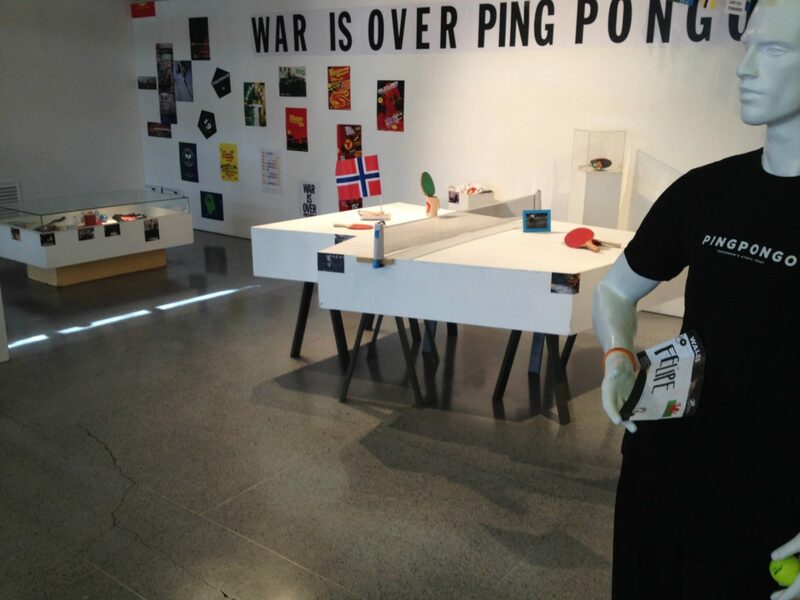 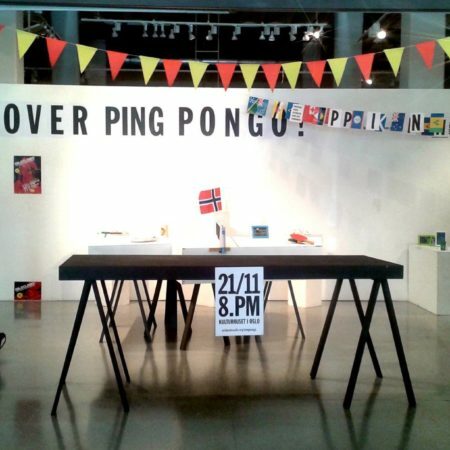 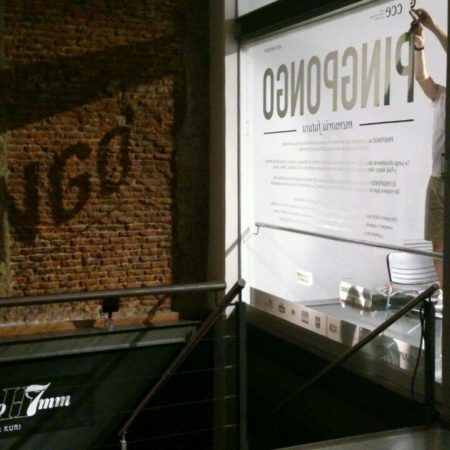 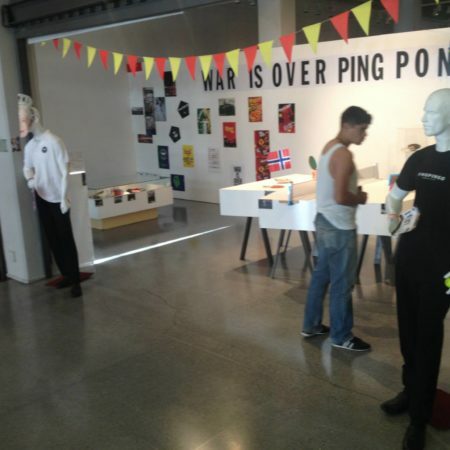 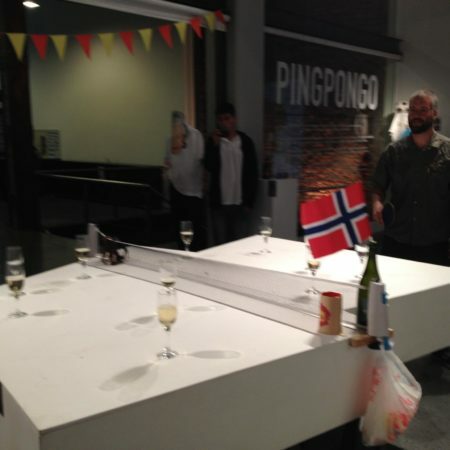 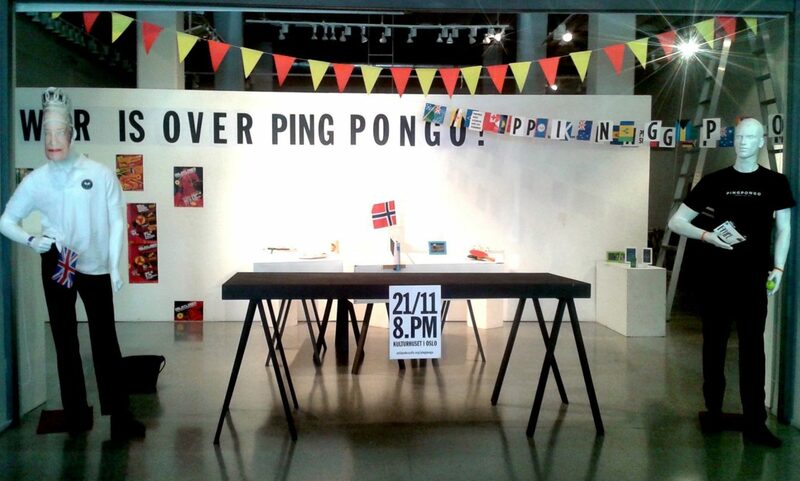 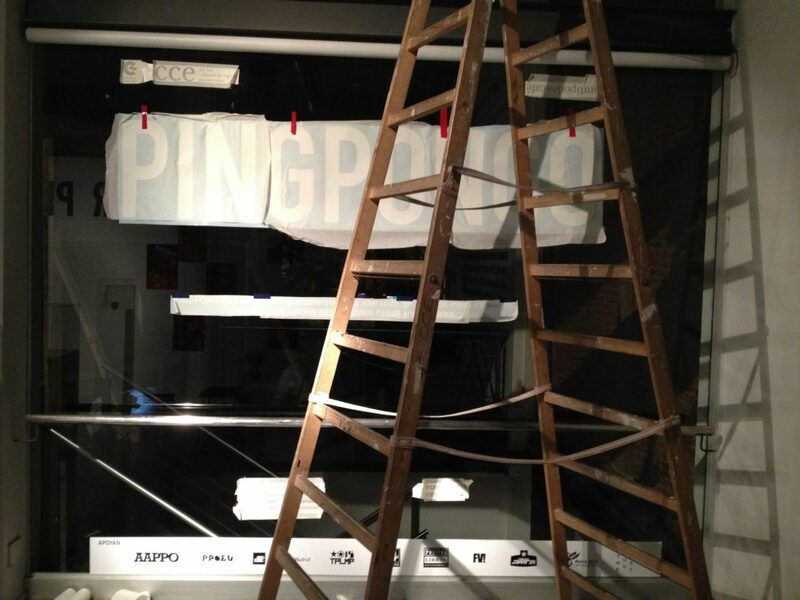 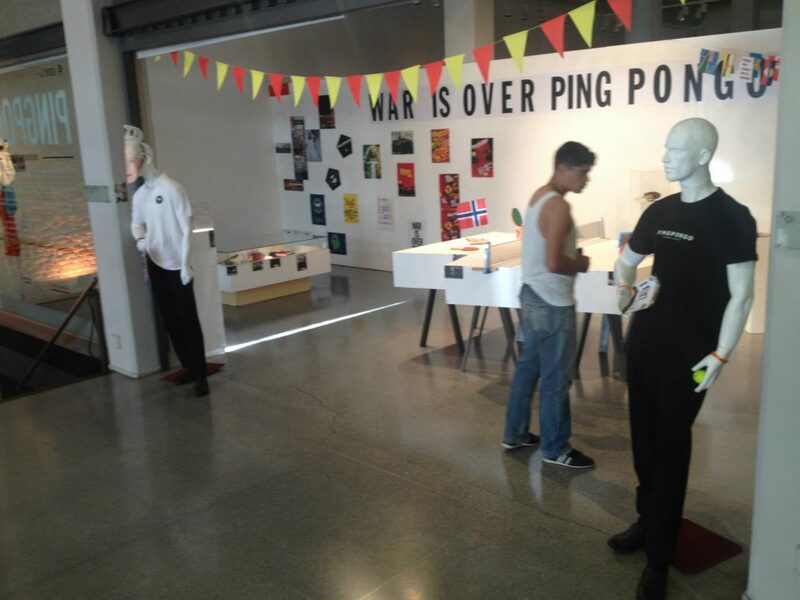 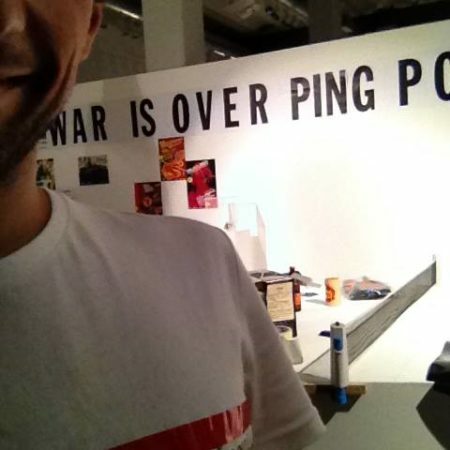 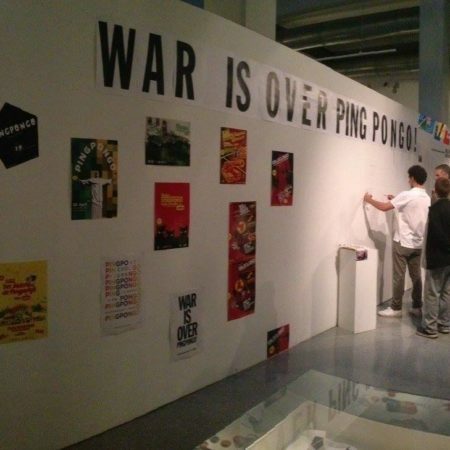 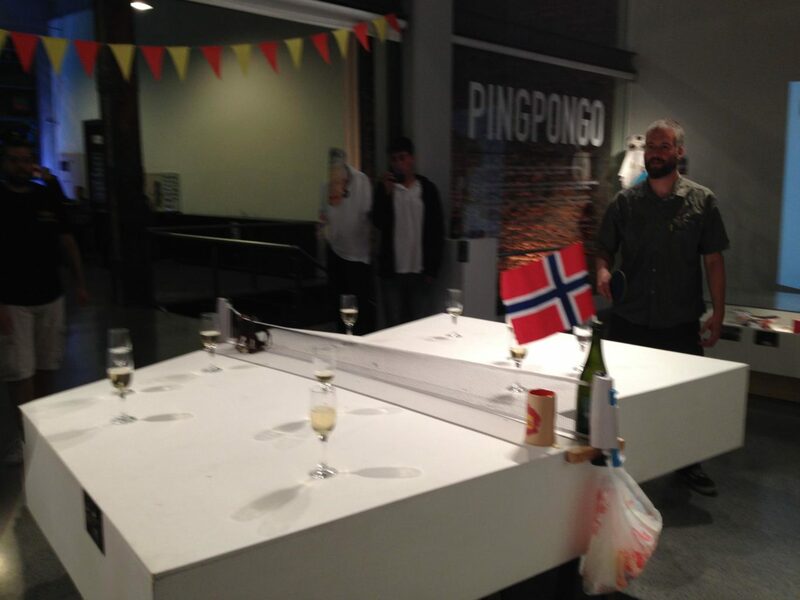 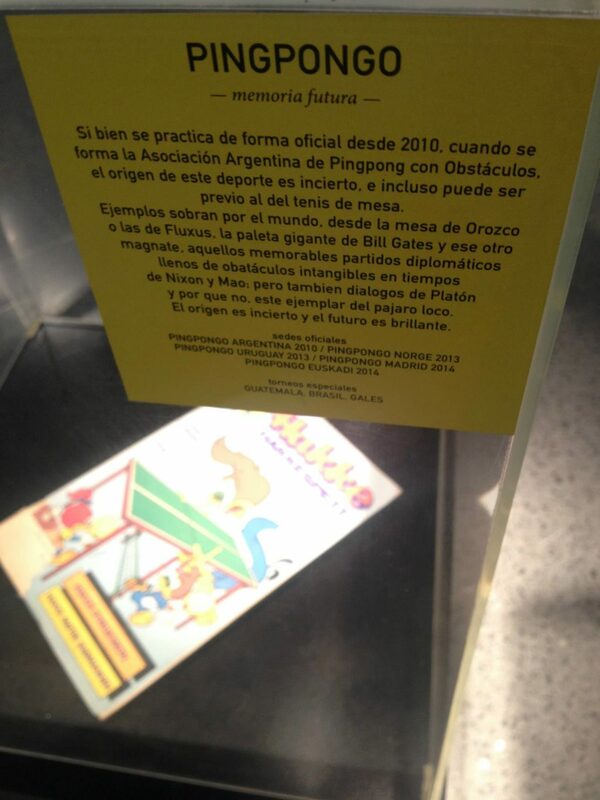 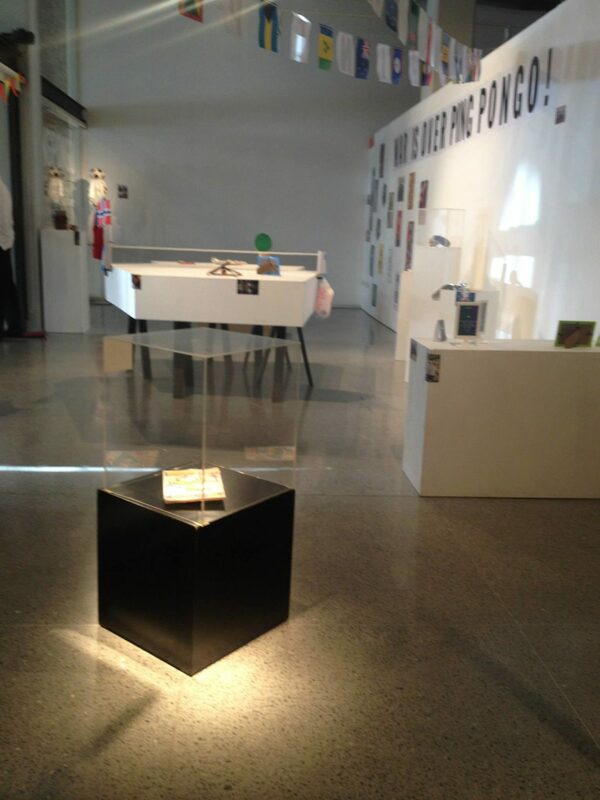 The first ever ever exhibition of PINGPONGO was arranged in Uruguay by antipodes café and mounted with AOPPO in a memorable encounter. 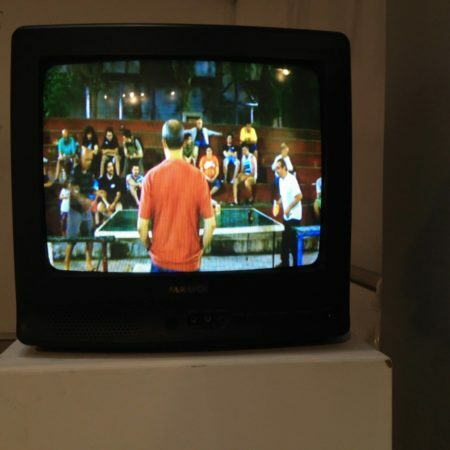 Show counted with memories from diverse tournaments including obstacles, trophies, medals, uniforms, images, videos, and so on. 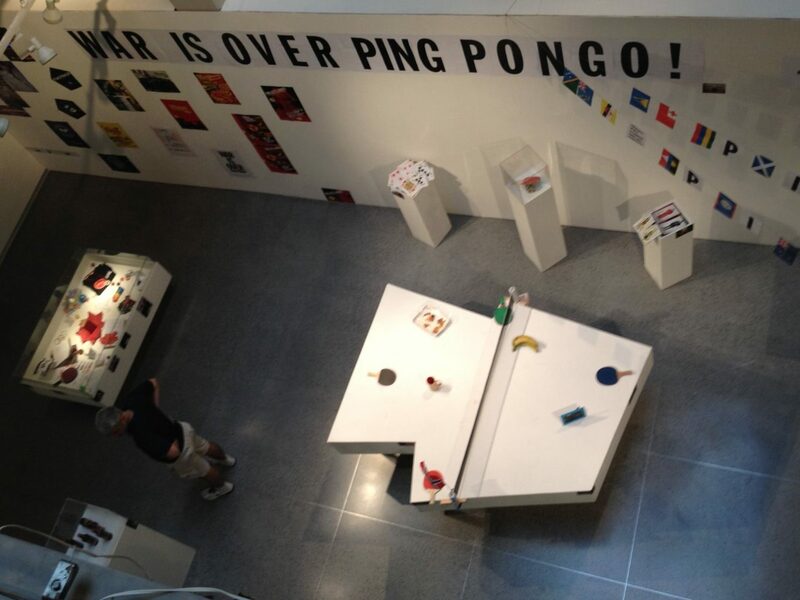 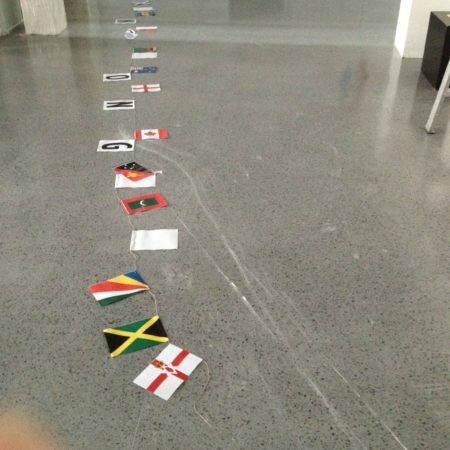 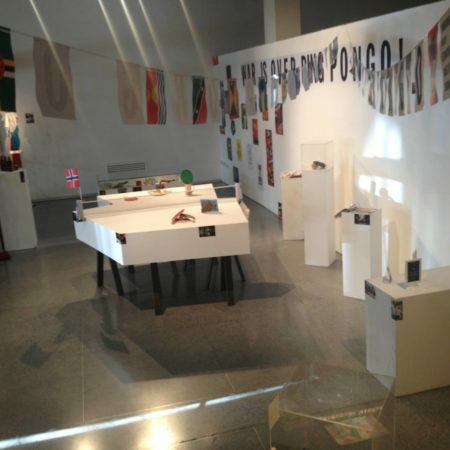 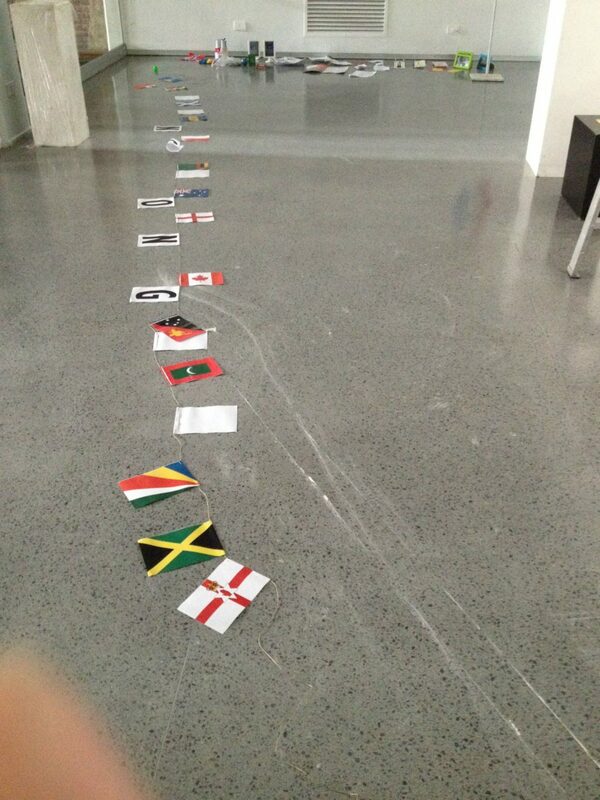 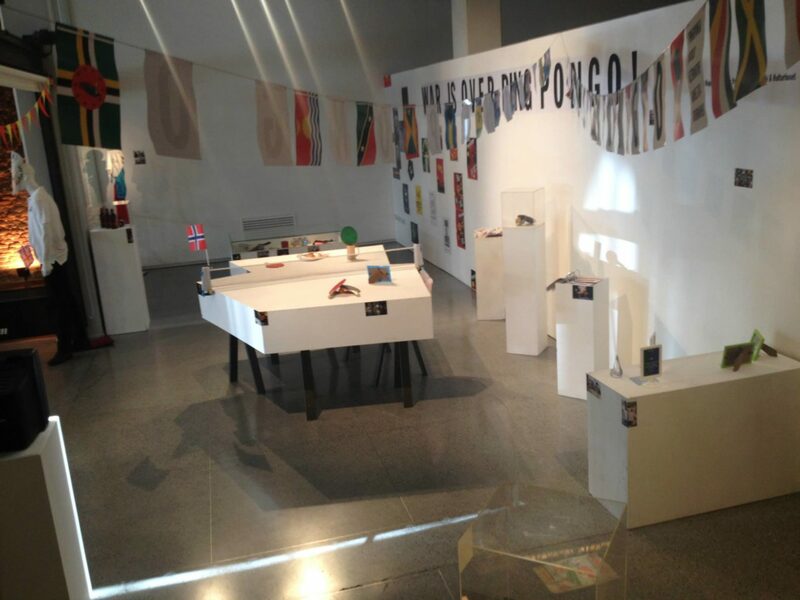 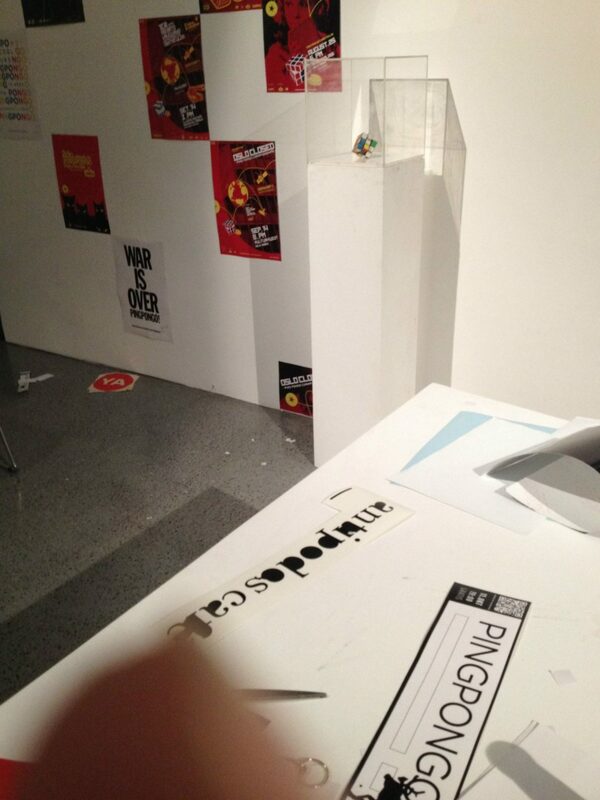 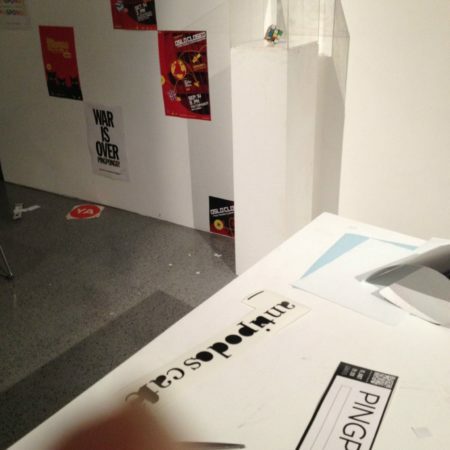 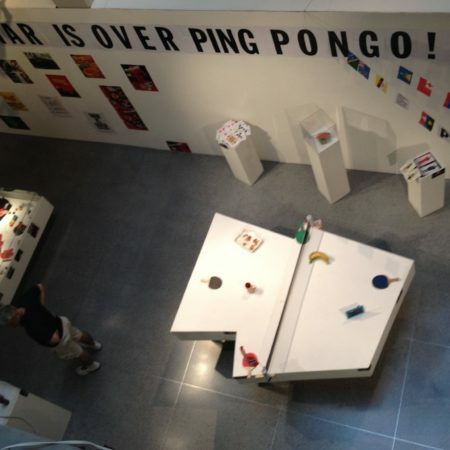 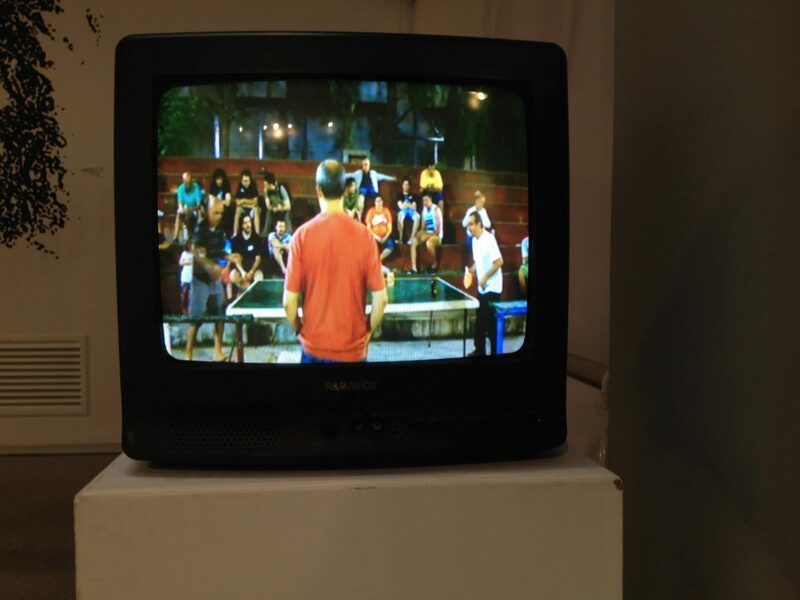 The show counted with a table also where visitors could practice Pingpongo, it was made reusing some materials from a previous Madí show at the cultural centre. 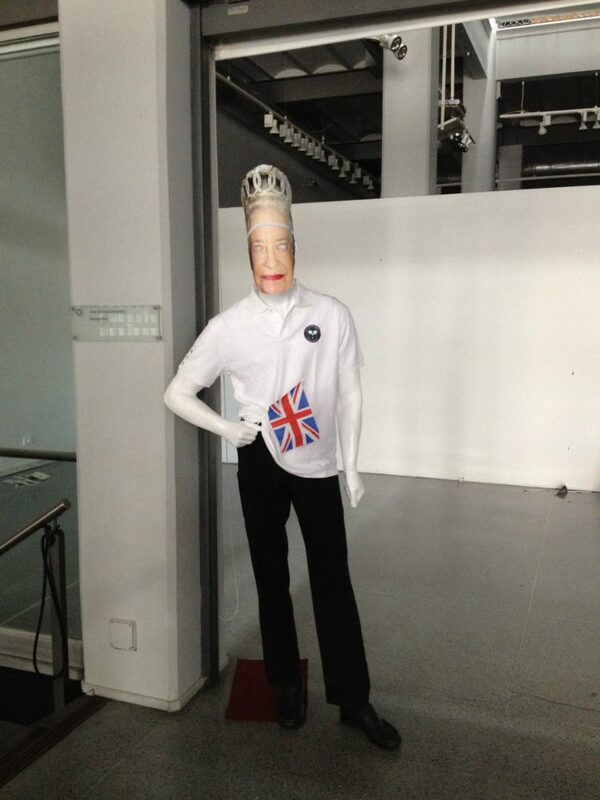 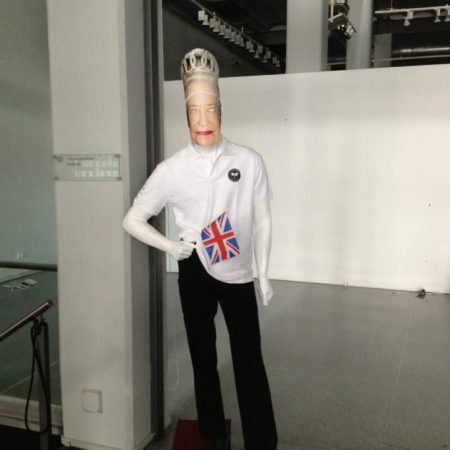 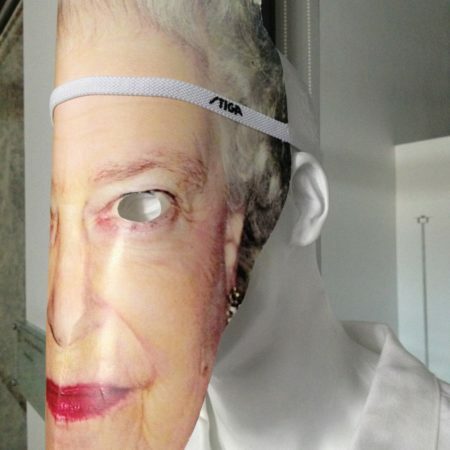 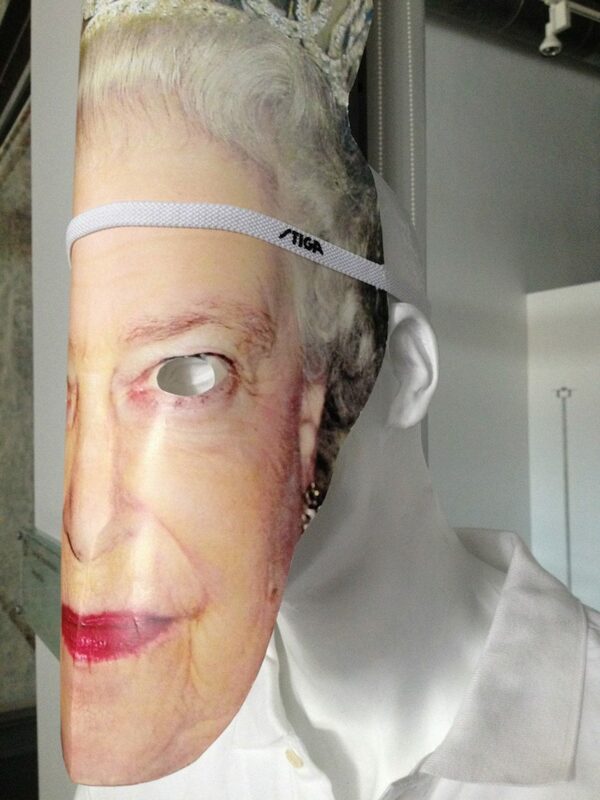 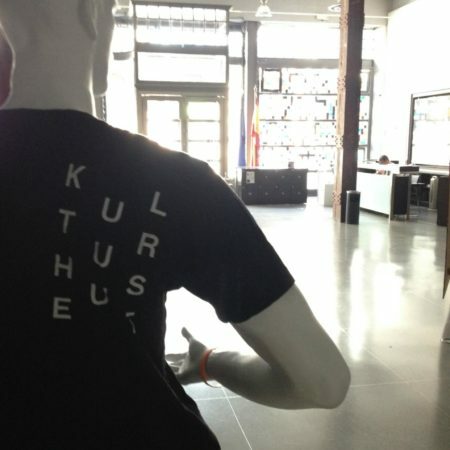 You know, art!